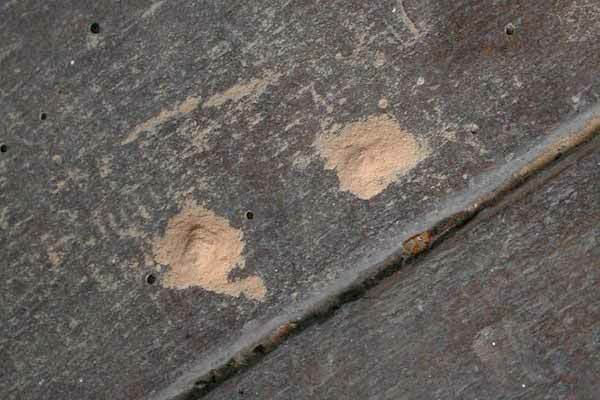 Wood boring insects invade and damage wooden furniture as well as structural and cosmetic wood inside buildings. The beetle larvae feed in, and do most of the damage to wood. The adult beetles later emerge through round exit holes, which they create by chewing through the wood surface. German cockroaches: $260 for service and 24 month guarantee for standalone homes (12 months only for attached homes or apartments in buildings). 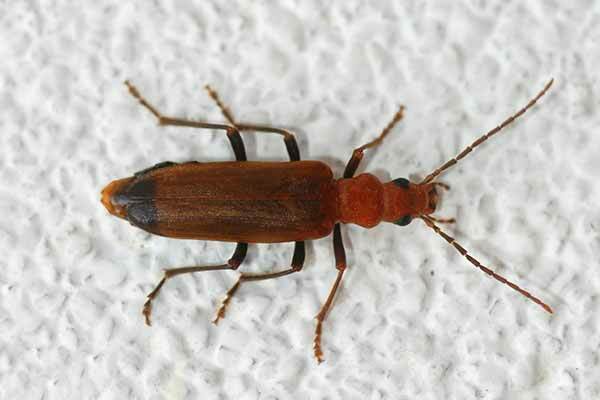 Wood or Gisborne or Native cockroaches: One bedroom house $184 – Two bedroom house $207 – Three bedroom house $230 – Four bedroom house $253. 6 month guarantee.